Do readers have other suggestions? 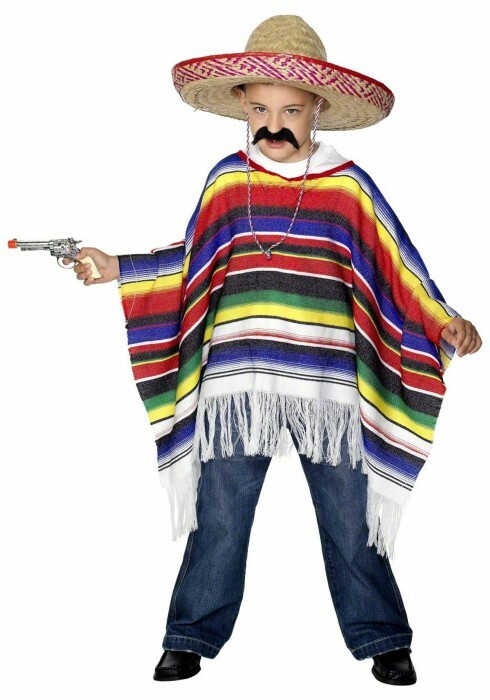 By the way, here are the images that Google pulls up for “girls mexican costumes”. I am sure that all PC Williams students would appreciate it Dean Bolton could go through them all and let them know which ones are acceptable at a Williams party and which ones are not. How about these two from Halloween Costumes? 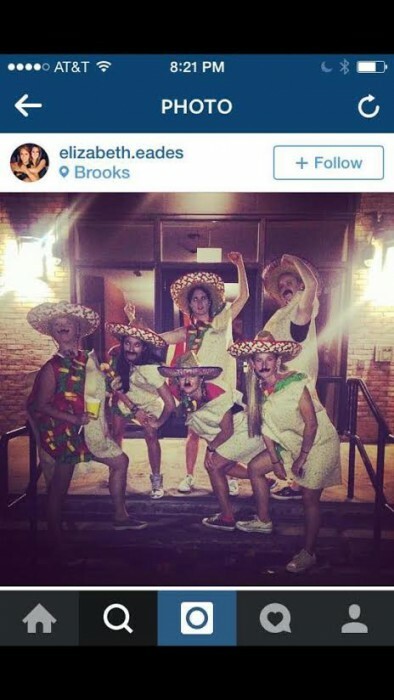 Unless Dean Bolton truly wants to get into the business of Halloween costume selection for 2,000 undergraduates, she would be wise to let this matter drop. For those who like alliteration – the Serape Six! EphBlog is powered by WordPress and delivered to you in 0.760 seconds using 38 queries..